In spring 2009, Lane Ends Dental Practice was accredited with the British Dental Association (BDA) Good Practice Scheme. 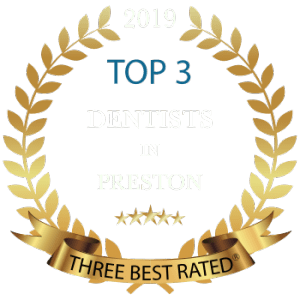 As well as being one of the longest established private dental practices in the Lancashire. We were also one of the first practice in Northwest to be accredited with the prestigious ‘Good Practice Award’ by the British Dental Association. The Good Practice Scheme proves to patients that a practice is committed to working to standards set by the profession’s national association. It is an innovation devised by the BDA so that dentists and nurses can ensure they are providing the best care available and patients will know exactly what service to expect from their dentists. Membership to the BDA Good Practice Scheme demonstrates that all our team member’s commitment to quality dentistry. It helps practices to be aware of the nationally agreed standards of good practice. By meeting the requirements of the scheme, dental practices aim to provide the best care and quality dental treatment for their patients. The Scheme requires that we follow our National Association’s guidance on cross infection control and that every patient is routinely checked for mouth cancer. To achieve BDA Good Practice, our team had to demonstrate we have systems and procedures in place to maintain the highest levels of quality and control. It offers our team a way of telling our patients that we are committed to working to a standard of good practice set by the profession's national association. In a world where patients are increasingly more discerning, a trusted quality mark is a powerful message. 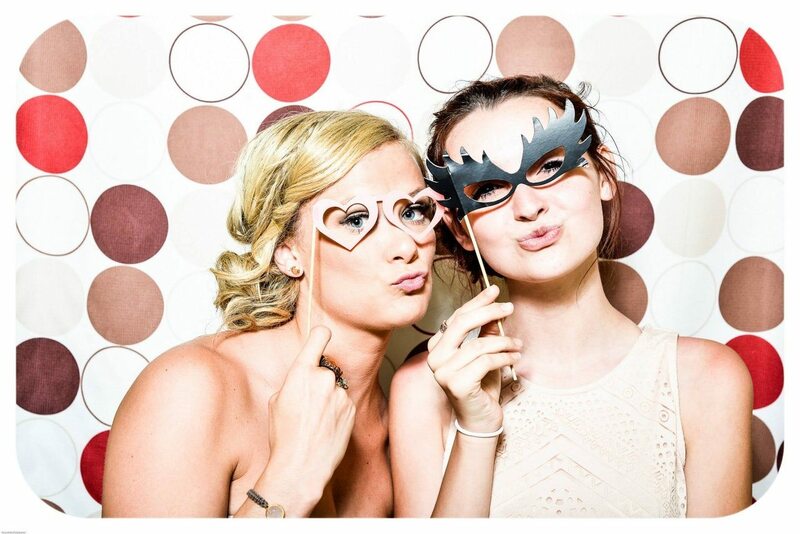 It indicates to our patients that our practice is working to the high quality standards. 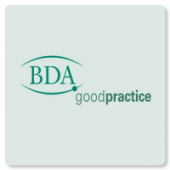 The BDA Good Practice membership is the highest standard of clinical governance in dentistry in the UK. 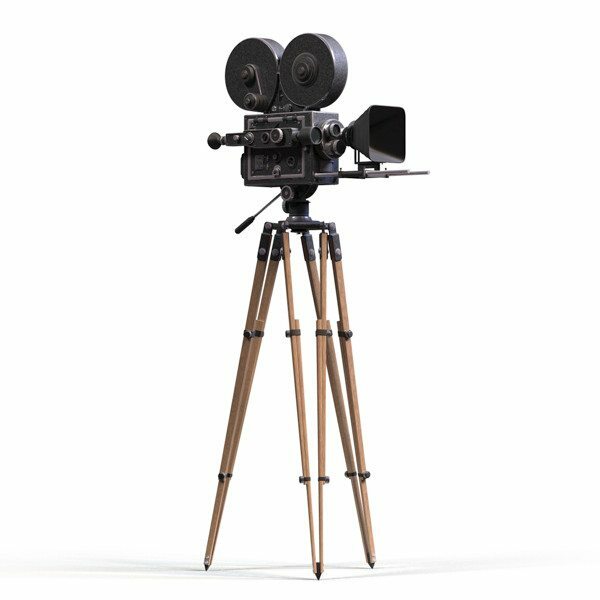 There are currently 103 guidelines that must be adhered to which means that our practice is run efficiently and follows best practice.